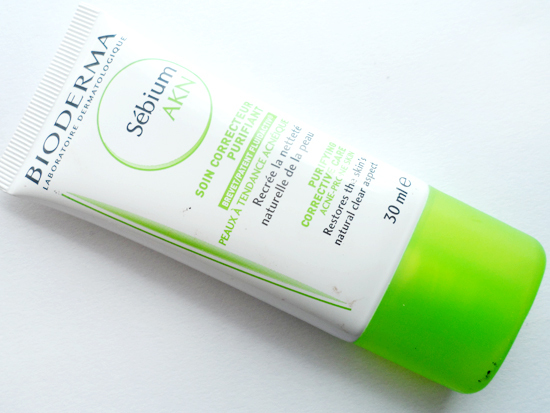 Another Bioderma review, it has been a while. There are a lot of moisturisers in this range where they all seem to have very similar factors in function. I do find this one the best out of them all. The main reason being is that it is a great makeup base which I will comment on later on in the post. The next best quality of this product is that it doesn’t leave my skin feeling dry or tight. The texture is gel like. It’s light and absorbs quickly into the skin without leaving any sort of residue. This leaves my skin soft, smooth and ready for makeup. AKN isn’t harsh on my skin as compared to Global, didn’t suffer any further breakouts. I haven’t seen any noticeable results however it does help get rid of some spots every now and again. This was testing it daily. I still end up applying The Body Shop Tea Tree Oil after this. 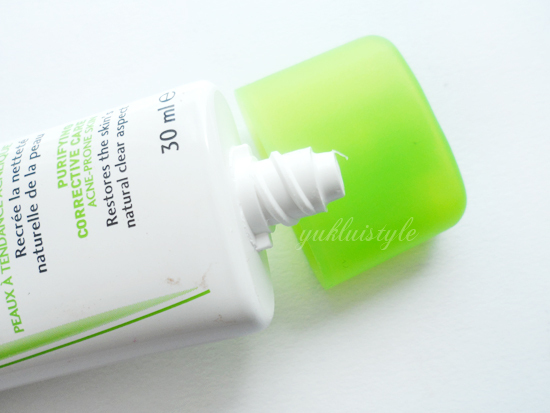 This also claims to help blackheads and reduce redness, again, haven’t seen much difference. All the sebium range have the same scent. It’s not off putting. This isn’t a moisturiser, more of a treatment so not recommended for twice a day use. Having not seen any visible results, I use this as part of my makeup routine instead. I really do recommend this as a makeup base for oily skin. Keeps the oils at bay for hours especially when used in conjunction with the Sebium purifying cleansing gel. It still works well with other cleansing face washes. As stated, it doesn’t leave my skin dry or oily, it leaves it nicely balanced. Foundation and concealer doesn’t cling onto any spots. Have you used any Bioderma products? Previous Post Are Makeup Wipes Bad For Your Skin? A brilliant review and really informative, does it leave your skin feeling "tight" and refreshed? and do you think it would be really helpful for dry/combination skin? Must try! Love your blog.. Now following! I like Bioderma, I've been using their Pore refiner and I'm really like it. 🙂 I think I migh buy this one since I've had quite a lot of breakouts lately.